Visit my Media Kit - Click HERE! 1982-3: Ph.D. in Philosophy (dissertation: "Time Asymmetry Revisited") – Pacific Western University, California, USA. Certified in Psychological Counselling Techniques by Brainbench. Full proficiency in Hebrew and in English. Represented Canadian Venture Capital Funds in Israel. General Manager of IPE Ltd. in London. The firm financed international multi-lateral countertrade and leasing transactions. Co-founder and Director of "Mikbats-Tesuah", a portfolio management firm based in Tel-Aviv. Activities included large-scale portfolio management, underwriting, forex trading and general financial advisory services. Freelance consultant to many of Israel's Blue-Chip firms, mainly on issues related to the capital markets in Israel, Canada, the UK and the USA. Consultant to foreign RND ventures and to Governments on macro-economic matters. Freelance journalist in various media in the United States. President of the Israel chapter of the Professors World Peace Academy (PWPA) and (briefly) Israel representative of the "Washington Times". Total annual turnover of the group: 10 million USD. Co-owner, Director and Finance Manager of COSTI Ltd. – Israel's largest computerised information vendor and developer. Raised funds through a series of private placements locally in the USA, Canada and London. Publisher and Editor of a Capital Markets Newsletter distributed by subscription only to dozens of subscribers countrywide. In a legal precedent in 1995 – studied in business schools and law faculties across Israel – was tried for his role in an attempted takeover of Israel's Agriculture Bank. Was interned in the State School of Prison Wardens. Managed the Central School Library, wrote, published and lectured on various occasions. Managed the Internet and International News Department of an Israeli mass media group, "Ha-Tikshoret and Namer". Assistant in the Law Faculty in Tel-Aviv University (to Prof. S.G. Shoham). Financial consultant to leading businesses in Macedonia, Russia and the Czech Republic. 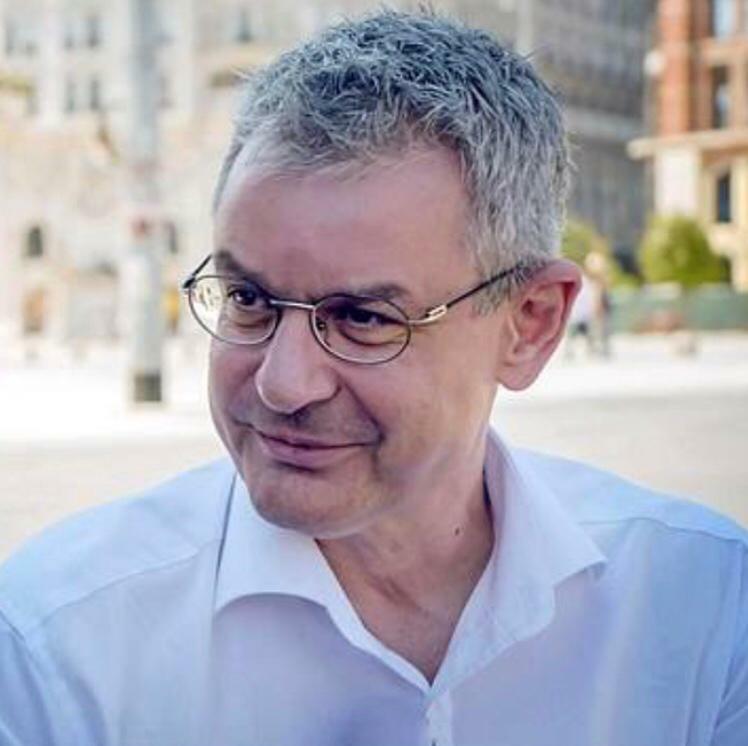 Economic commentator in "Nova Makedonija", "Dnevnik", "Makedonija Denes", "Izvestia", "Argumenti i Fakti", "The Middle East Times", "The New Presence", "Central Europe Review", and other periodicals, and in the economic programs on various channels of Macedonian Television. Chief Lecturer in courses in Macedonia organised by the Agency of Privatization, by the Stock Exchange, and by the Ministry of Trade. Economic Advisor to the Government of the Republic of Macedonia and to the Ministry of Finance. Senior Business Correspondent for United Press International (UPI). Columnist and analyst in "Nova Makedonija", "Fokus", and "Kapital" (Macedonian papers and newsweeklies). Seminars and lectures on economic issues in various forums in Macedonia. Owner of the Narcissistic Abuse Study Lists and the Abusive Relationships Newsletter (more than 6,000 members). Owner of the Economies in Conflict and Transition Study List , the Toxic Relationships Study List, and the Links and Factoid Study List.